Walkerbouts Inn, located in Rhodes, in the Eastern Cape, South Africa. The Walkerbouts was established more than two decades ago by the proprietor, Dave Walker, and is located on the same site as the original farmhouse on the farm "Tintern" on which the village of Rhodes was established in 1891. It is in an elevated position on the western side of Rhodes on a quiet cul-de-sac with a stunning view across the village. We look forward to sharing our high-altitude hospitality with you. 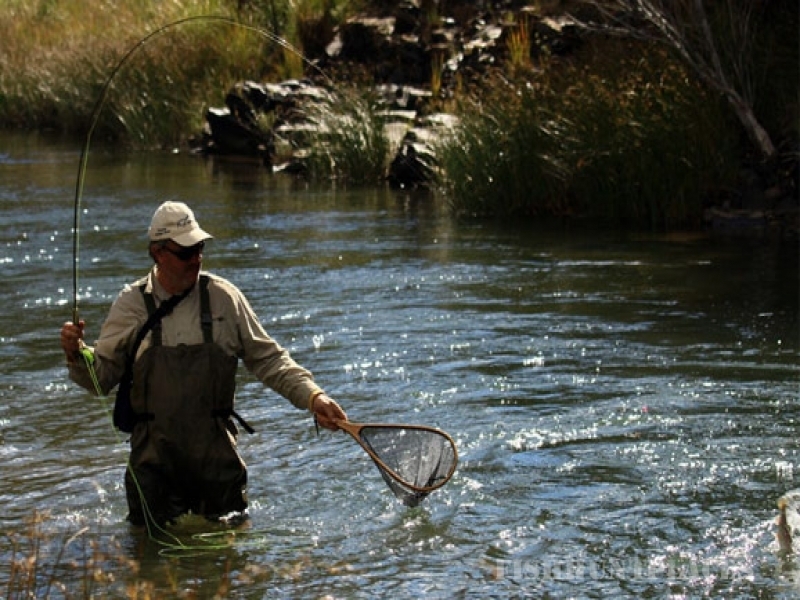 Fly fishing can be enjoyed all year round on WTA waters and weather willing, access to fly fishing can be arranged on more than 200km within an hour’s drive of Rhodes. The Wild Trout Association (WTA) is based at Walkerbouts Inn Rhodes where beats can be booked and day permits purchased. Beats are sold on a first-come first-served basis but can also be booked in advance at the risk of inclement weather rendering the beat/s booked unfishable.